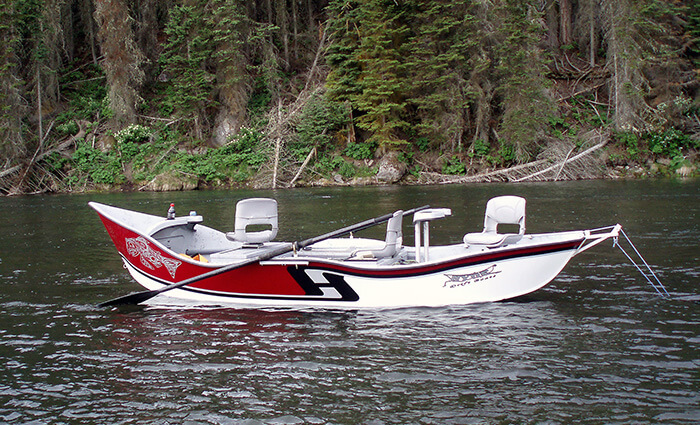 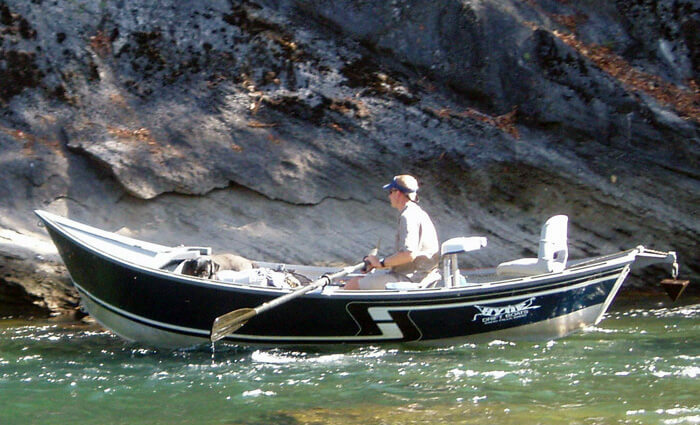 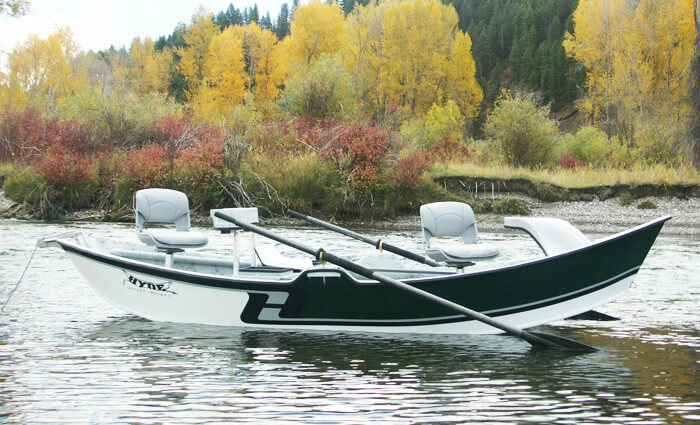 The low profile is Hyde’s latest addition to the XL (Extra Long) Series of drift boats. 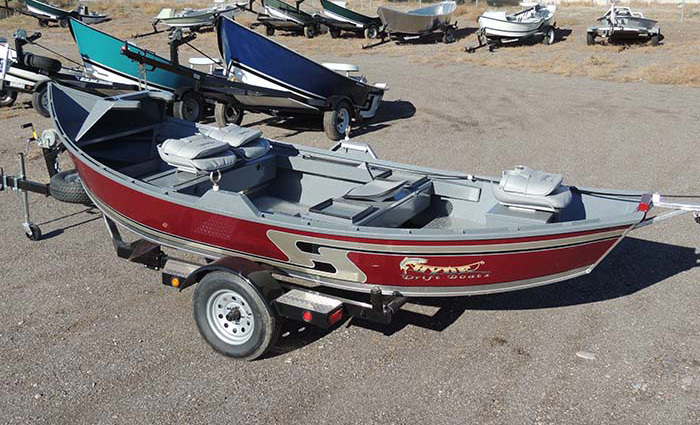 With a centerline of 16’, this boat has plenty of interior space. 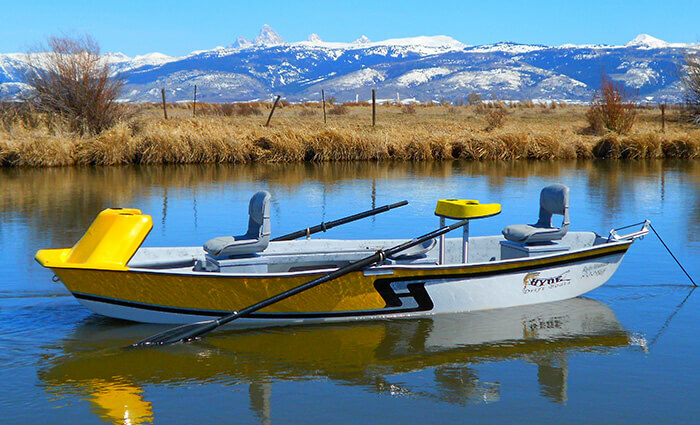 The floors have been reengineered in order to maximize comfort for the rower and anglers (front & rear). 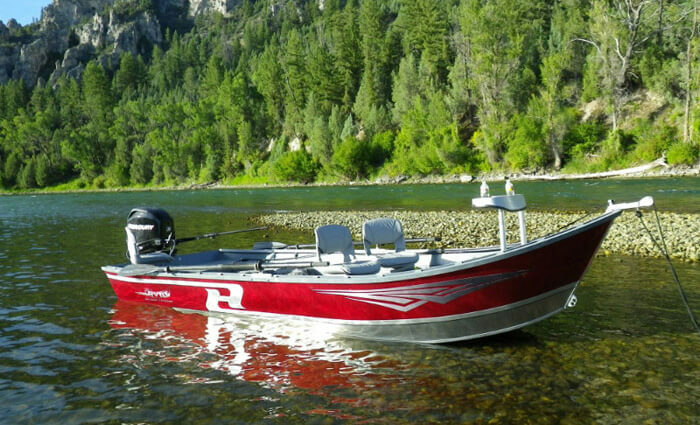 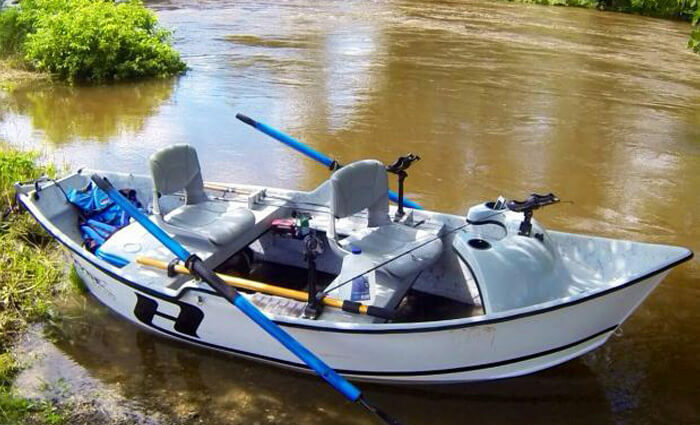 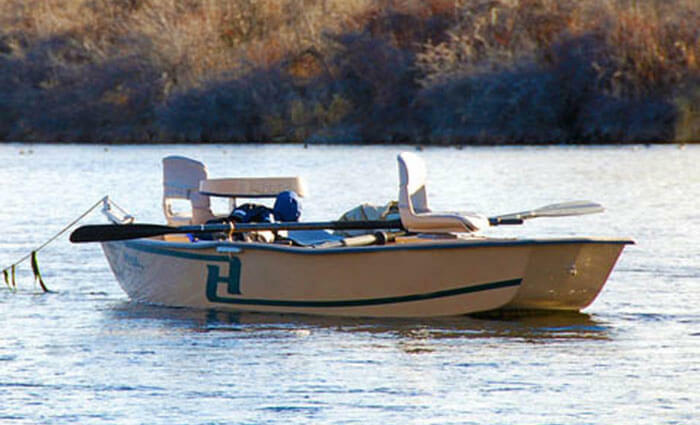 It’s not likely you’ll run out of storage options or space for coolers and gear with this boat. 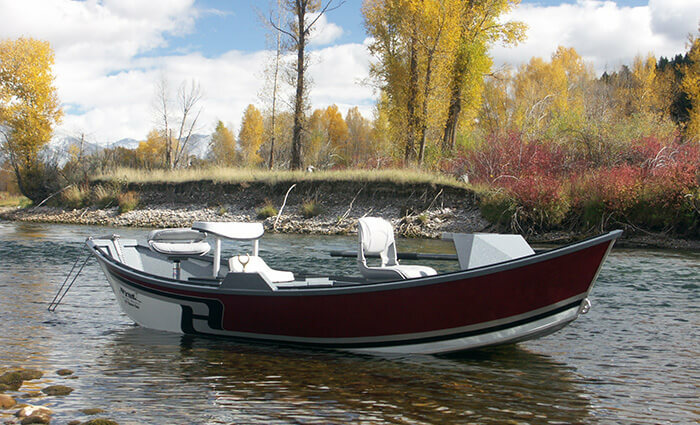 The increased footprint allows the boat to float in extremely shallow water while maintaining the performance for which Hyde is known. 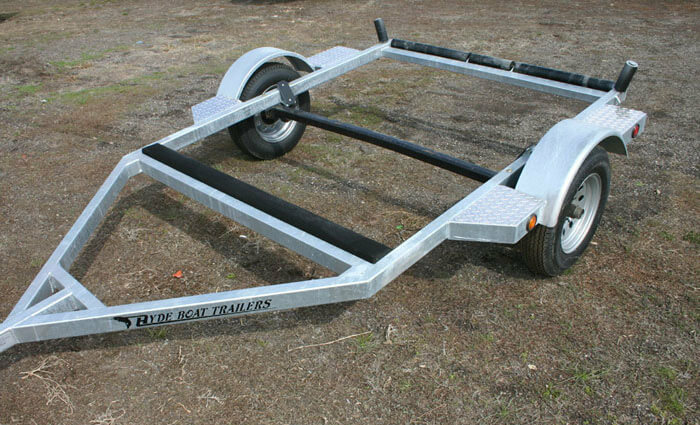 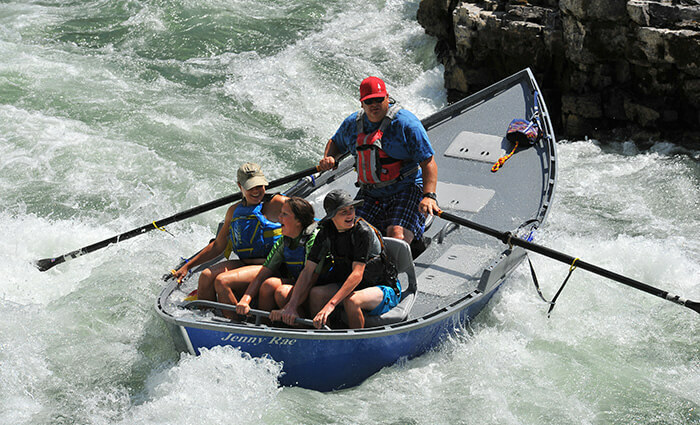 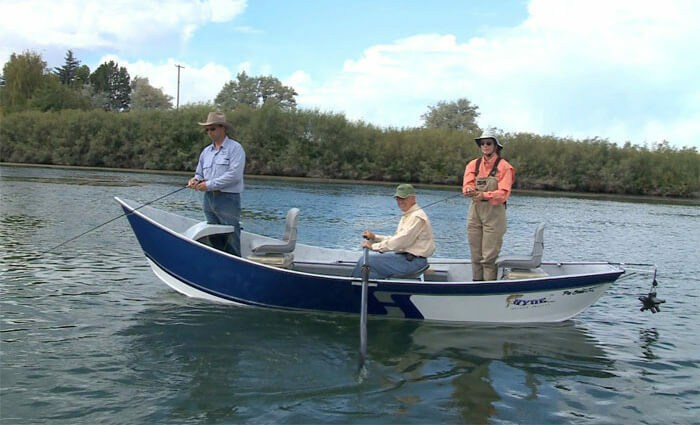 The low sides also allow easy entry into the boat and it’s much easier to maneuver during windy conditions. 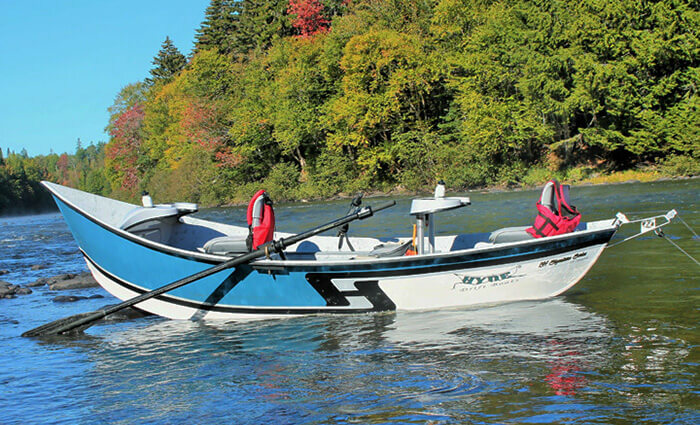 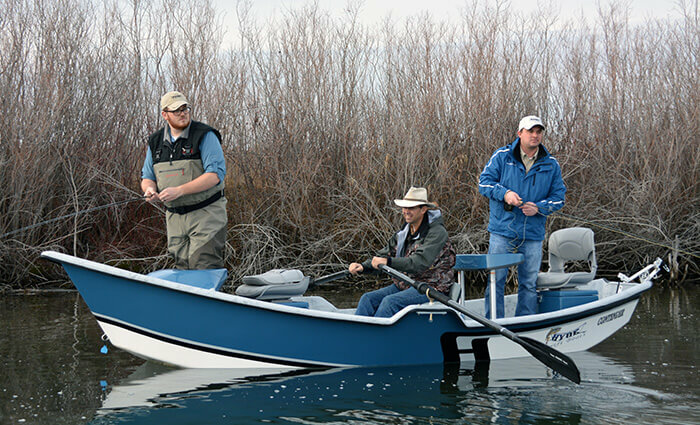 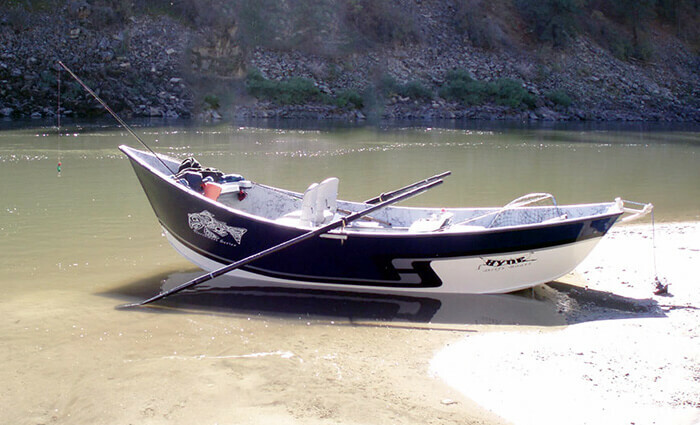 As with all Hyde Drift Boats, this model is totally modular in design and can be configured to meet the needs of any fishing situation. 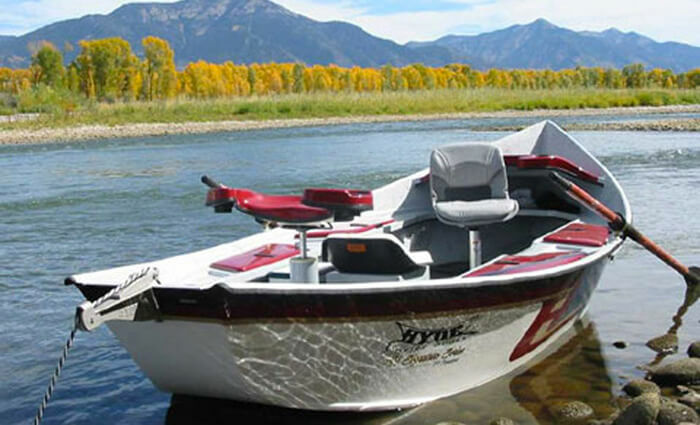 All Hyde Drift Boats feature a lifetime warranty. 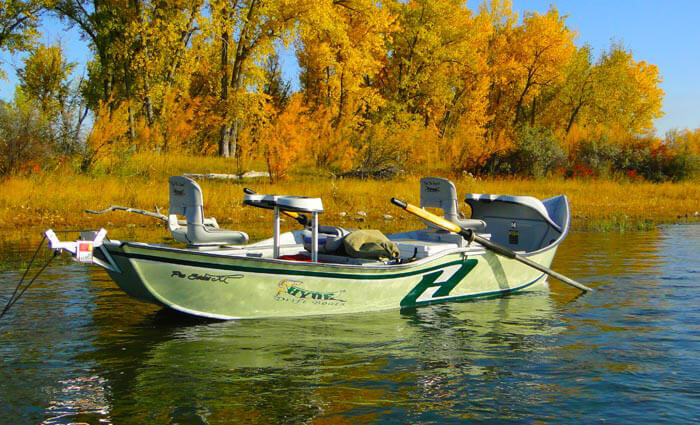 You can upgrade from the Hyde XL Series to the Hyde Signature Series by adding a G4 bottom to your boat.